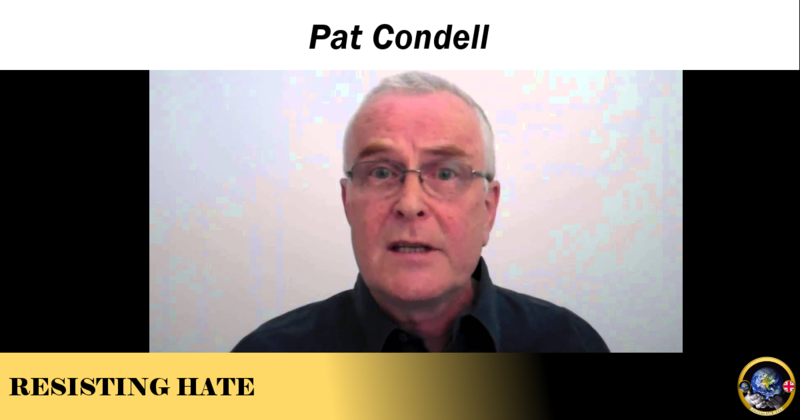 Pat Condell is a comedian who discovered that there was more money to be made in ranting about Muslims than there was in being funny. He has built up a high profile with a far right social media audience and currently boasts over 341,000 subscribers to his You Tube channel. Condell is an outspoken atheist and it is his atheism that guided his path from comedy and into social commentary. But instead of focusing on his objections to all religion, Condell became fixated with one religion in particular and his Twitter feed clearly demonstrates he sees his primary role now as a spokesman against Islam. In 2014 the Islamophobic Tory candidate was forced to resign after anti Islam posts were found on his social media. 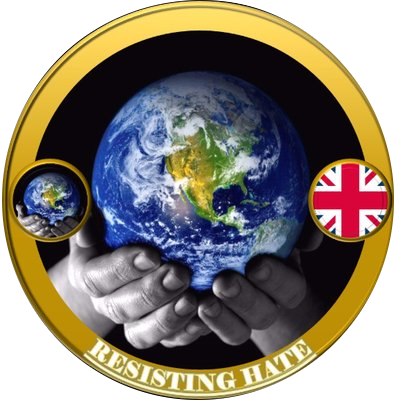 Among the offensive posts were links to Pat Condell’s Islam hate videos. 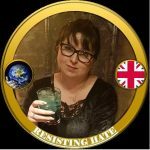 Condell also has an account on the censorship free site Gab.com. Here, with the confidence that his hate will not cause his account to be suspended, Condell shows us clearly what kind of person he is. What is your meaning of ‘Far Right’? Nationalist? Racist? Fascist? Nazi? ‘Islamophobic’? When you describe everyone you that you disagree as ‘Far Right’, the phrase loses all meaning. How can someone like Pat be considered ‘Far Right’? I think we will answer this question with a full article soon. It is a good question.